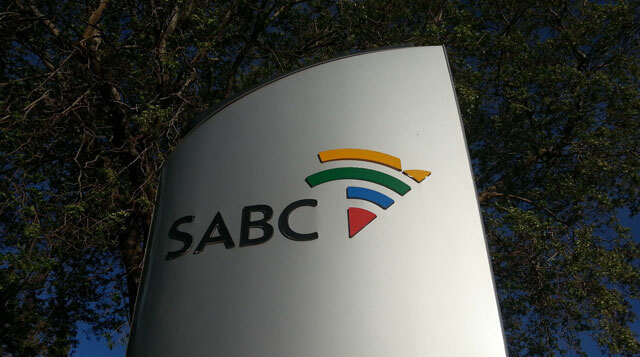 The bid to have the appointment of Hlaudi Motsoeneng as the SABC’s chief operating officer set aside will be heard in the Western Cape high court on Tuesday. The broadcaster announced in July 2014 that Motsoeneng would be permanently appointed to the post. This was despite a recommendation by the public protector, Thuli Madonsela, that he be suspended pending a disciplinary inquiry. Madonsela found that he lied about having a matric certificate, and that his appointment as acting chief operating officer, and his salary hike from R1,5m to R2,4m in one year, were irregular. Last year, the Democratic Alliance approached the Western Cape high court for an order in two parts. The first was to have Motsoeneng suspended and a disciplinary inquiry held. The second was to have his appointment as chief operating officer set aside. The court granted the first part of the order. It would deal with the second part on Tuesday. Motsoeneng, the SABC and communications minister Faith Muthambi approached the supreme court of appeal to dispute the high court’s first order. Our country would a better pace if our courts were used to try criminals. Instead its time is wasted by having to enforce judgements and mete out judgements in cases, people and places for the likes of this fella. No wonder we have common criminals languishing in holding cells or worse yet, on the streets, waiting for court time. Eish!